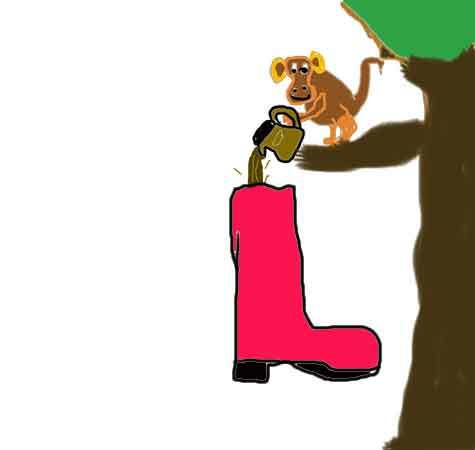 A monkey poured coffee in my boots. 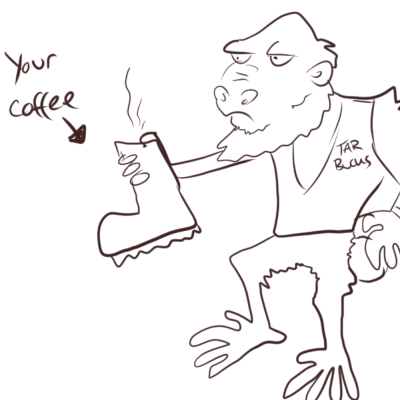 Starbucks has hired baboons as baristas, and now serve their coffee in a boot. 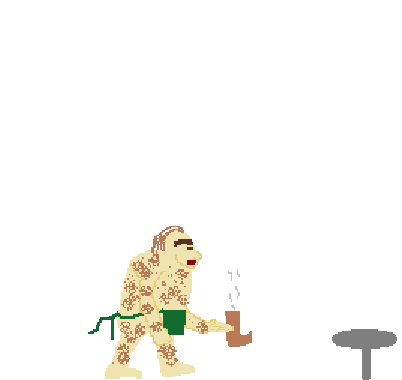 Neanderthal baristas serve coffee in a boot.